There’s a range of beautiful beaches and coastal walks in Playa Blanca but if you’re not just looking for sun, sea and sand you can find fun for all the family! We’ve put together our top 5 things to do in Playa Blanca, where appropriate we’ve included links to the relevant websites. A really pretty, purpose built marina designed to be a sports, commercial and leisure centre. The marina is lined with bars, restaurants, boutique shops and hosts a local market every Saturday. It’s a great place to relax and enjoy beautiful surroundings, great atmosphere and some really good food! A protected area, Papagayo boasts 5 beautiful beaches and coves, if arriving by car be aware that you do need to pay and entry fee. The main beach of Papagayo is a pristine white sandy beach with calm waters, a must when visiting Lanzarote. The beach is 120 meters long and you can enjoy the views with great local and international cuisine from the Chiringuito (restaurant) located at the top of the cliff overlooking the bay. If you fancy a short walk, go and explore the other beaches and coves that surround Papagayo. 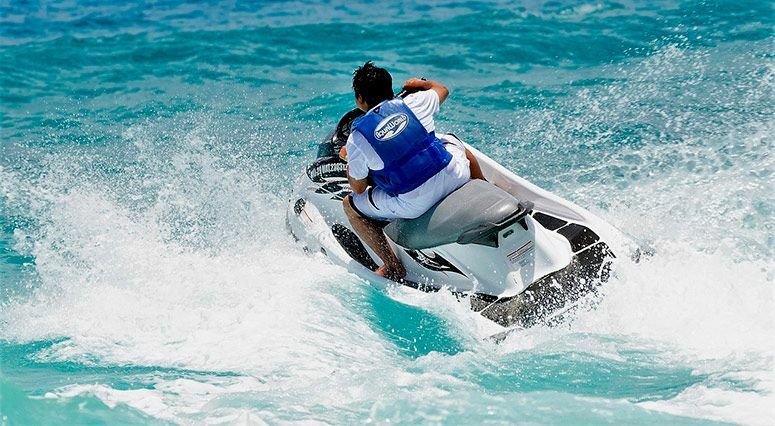 You’ll find various sporting excursions in Playa Blanca with schools offering watersports such as jetboat rides, parascending, deep sea fishing, sailing and much more. Whether you’re experienced or simply want to give something new a try, you’re sure to have fun. You’ll also find various dive schools offering dives for experienced divers and new divers alike, a dive in the new Museo Atlantico is a ‘must do’ if you are into diving. Aside from the above, if you’re willing to travel there is lots more to see, do and experience on this amazing island! 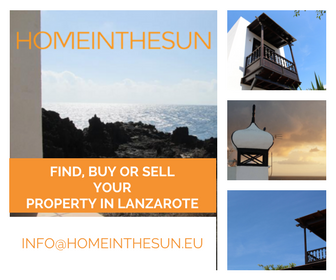 If you’d like any further information on ways to explore Lanzarote get in touch!